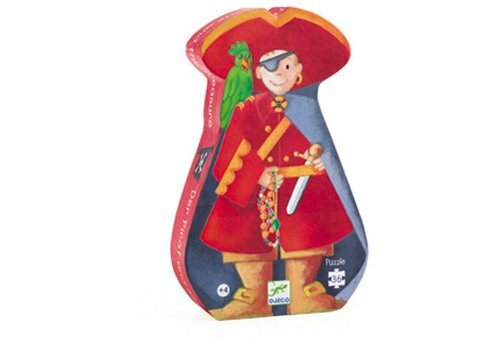 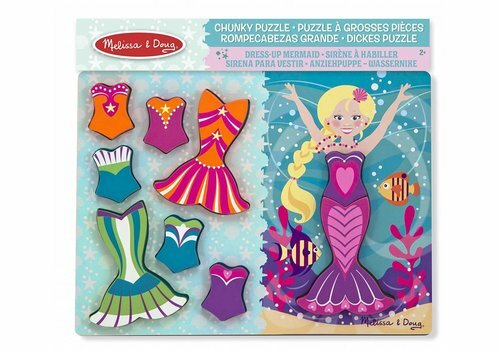 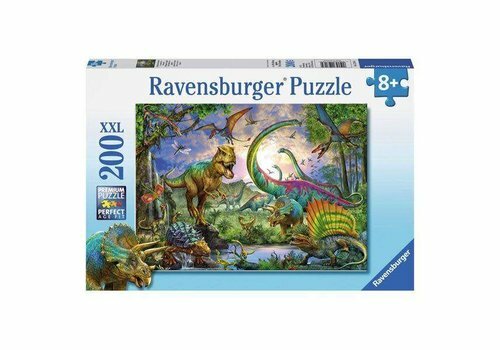 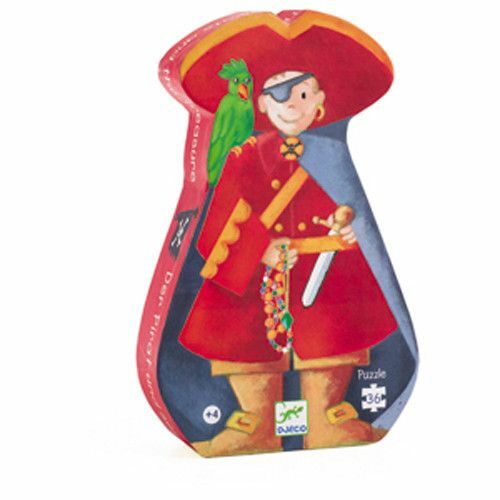 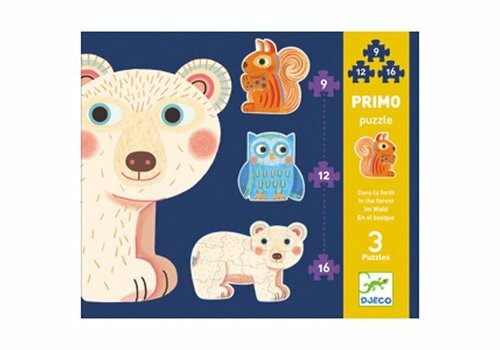 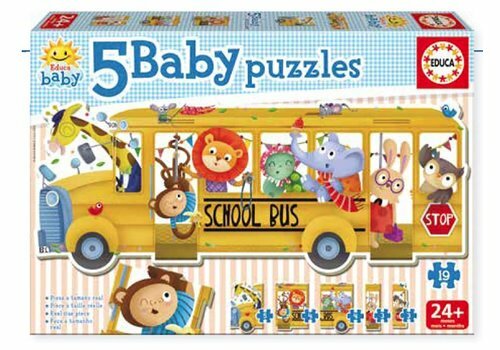 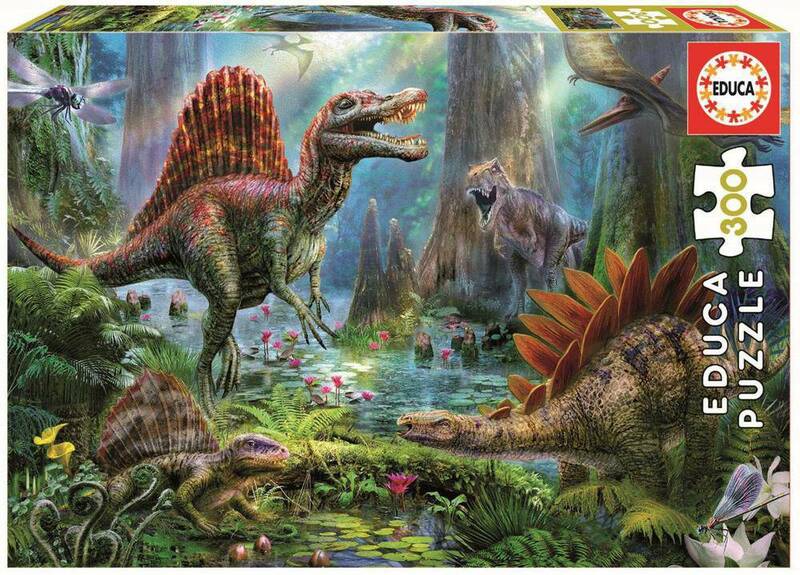 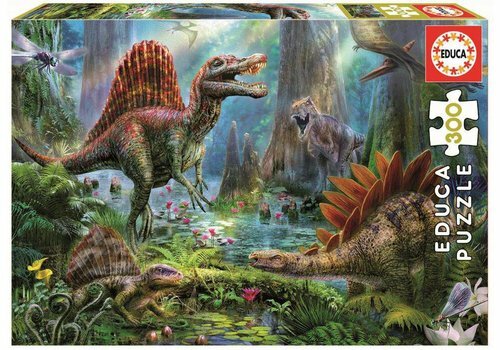 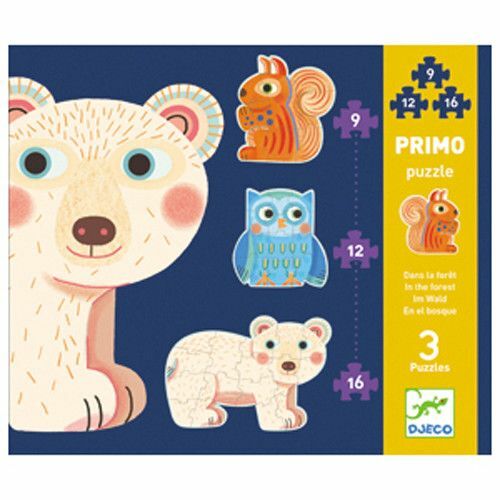 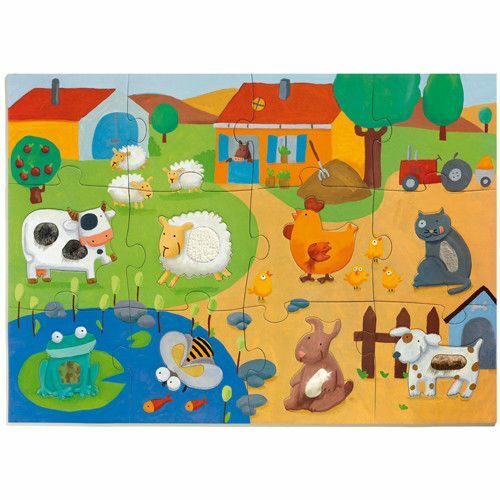 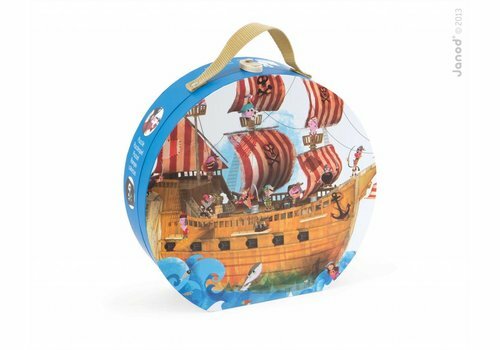 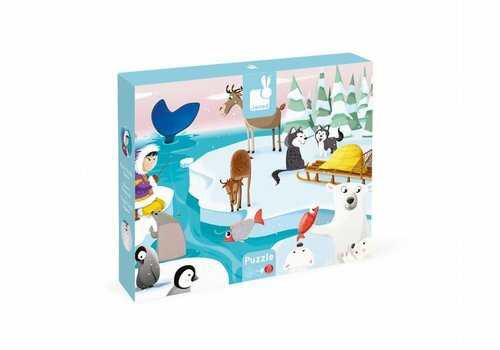 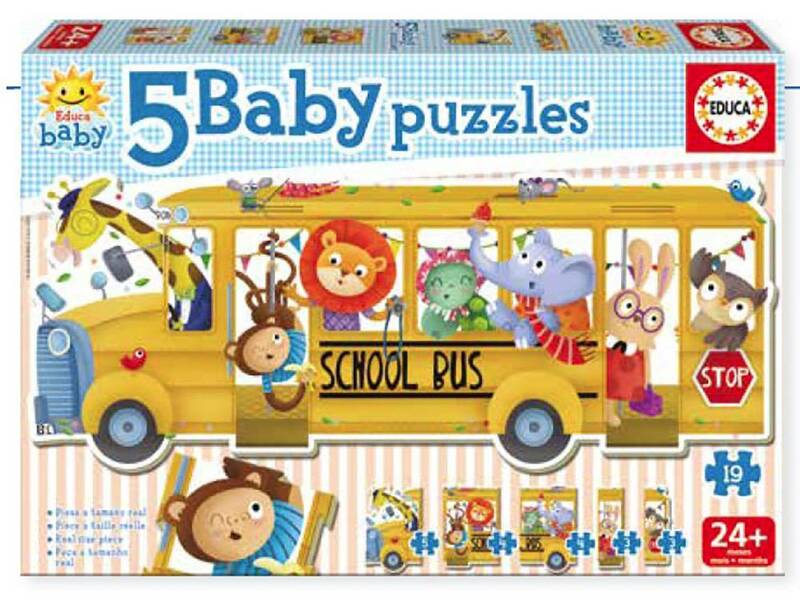 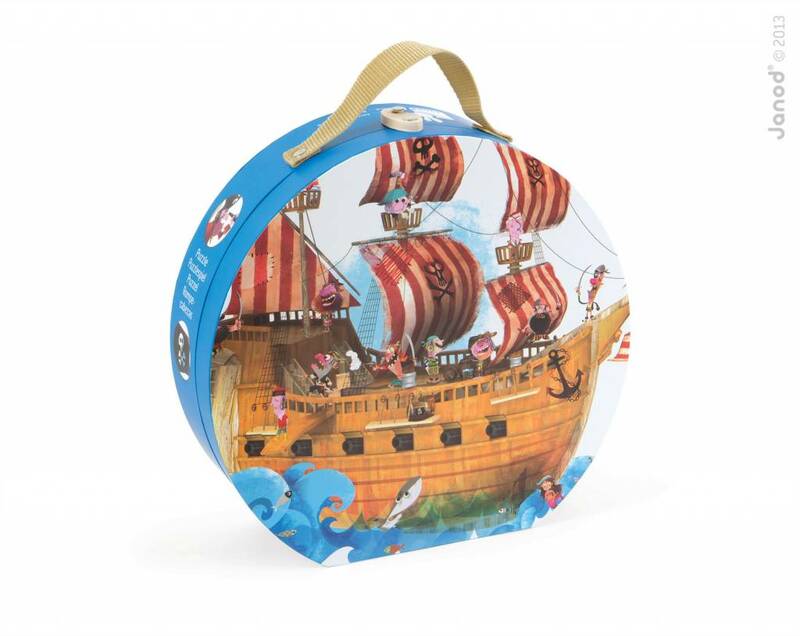 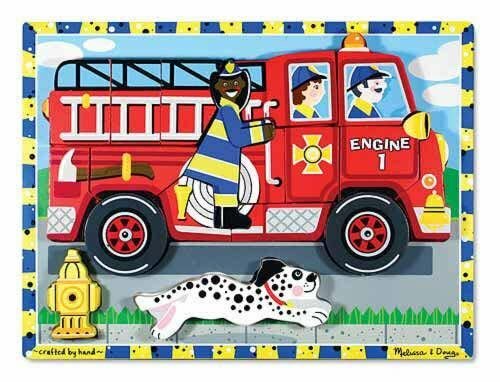 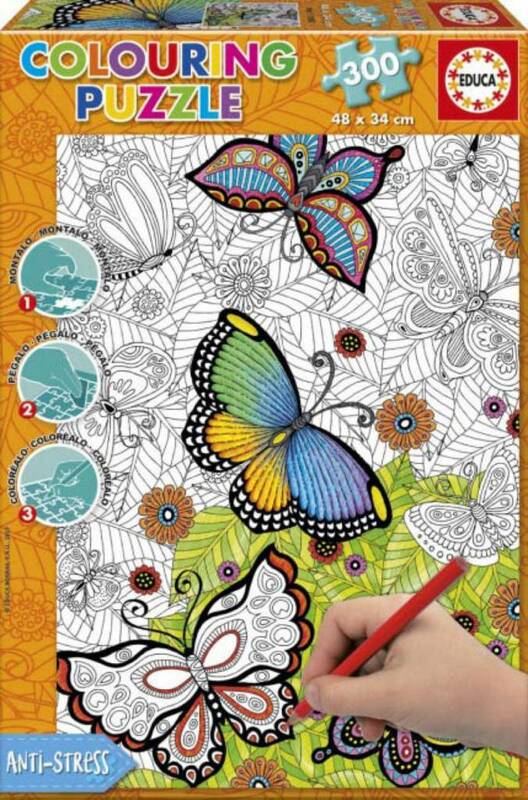 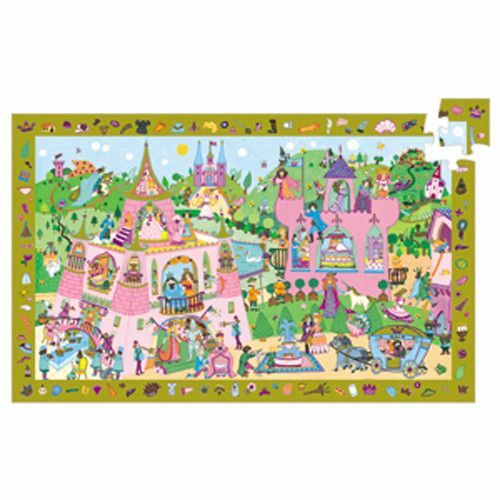 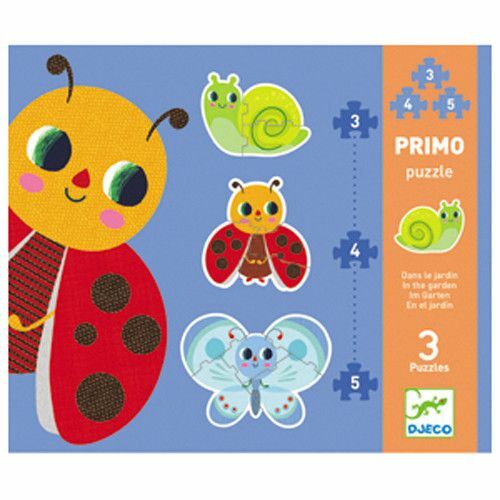 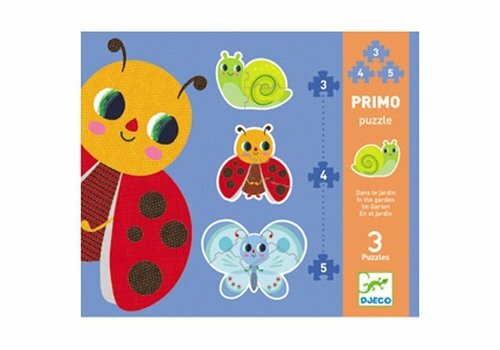 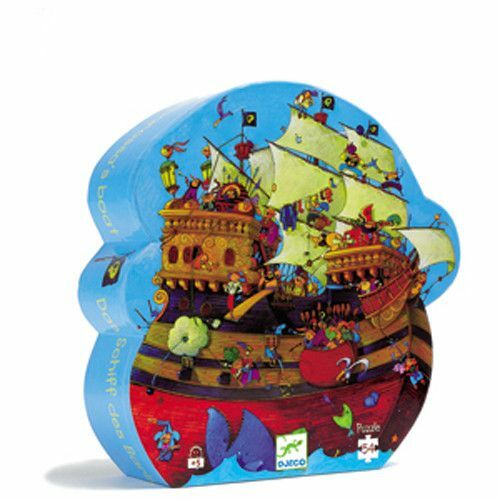 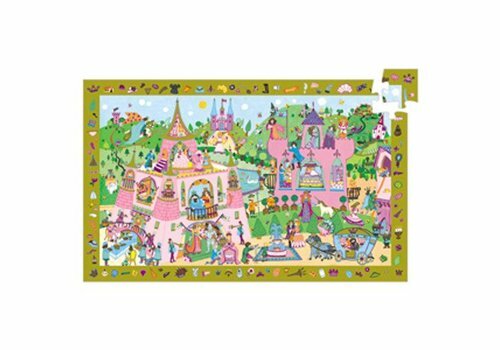 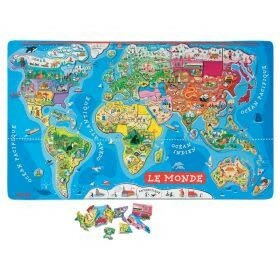 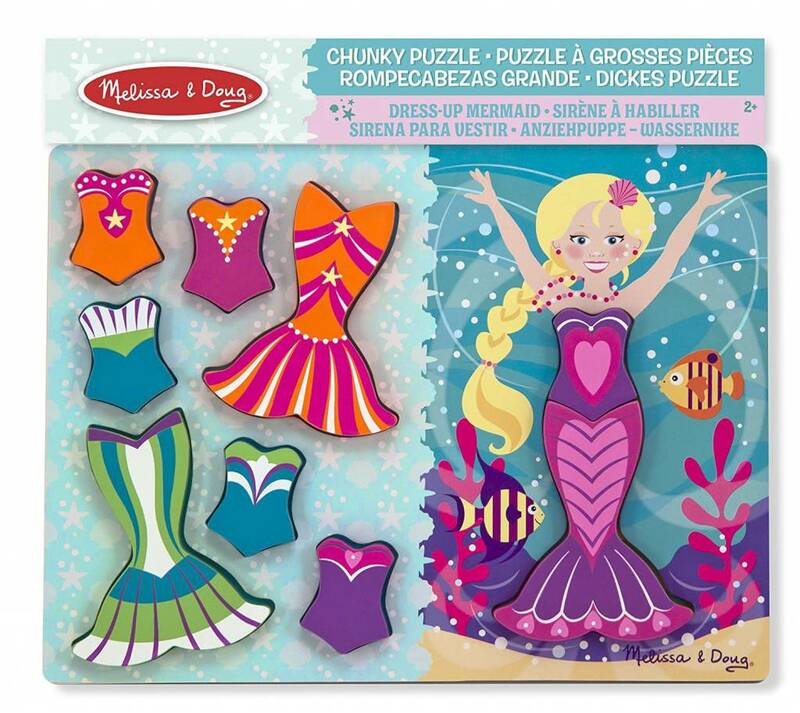 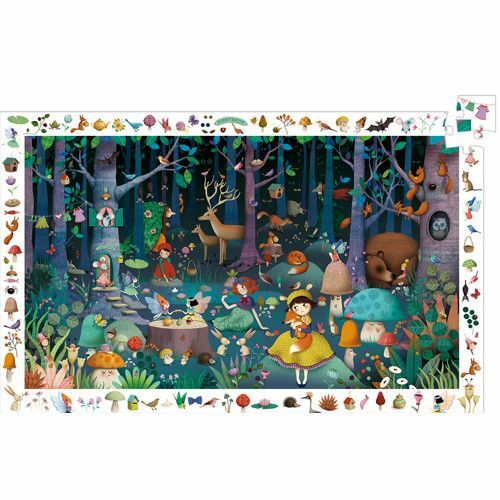 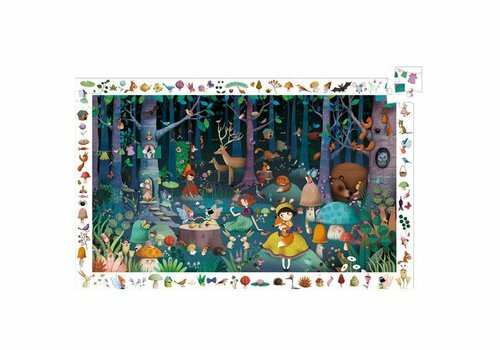 Here you will find puzzles for your children, from 12 months to 9 years old. 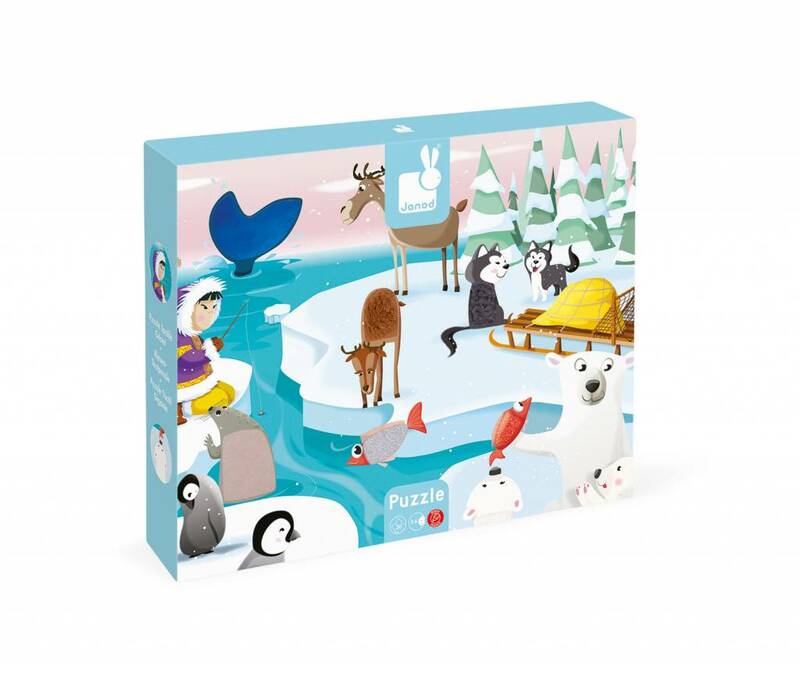 A beautiful puzzle representing life on the ice floe. 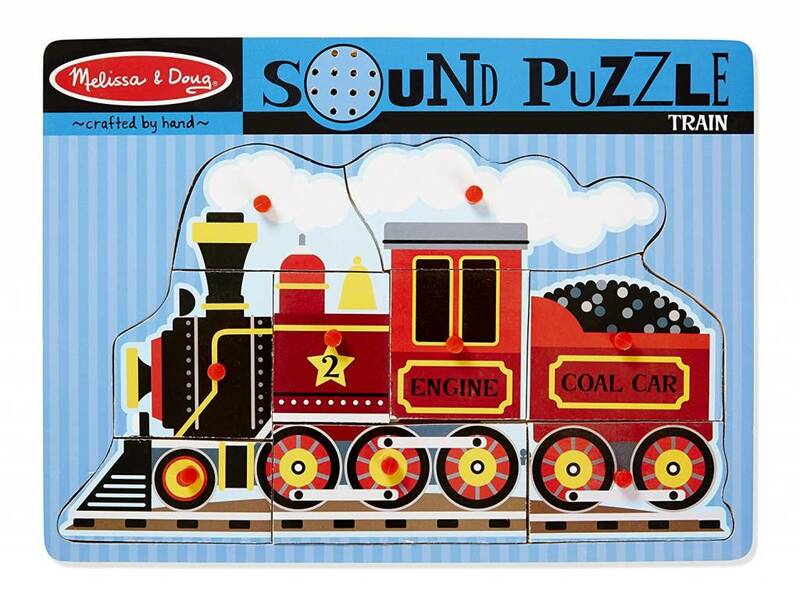 The puzzle is tactile, the child can then manipulate different textures while doing his puzzle. 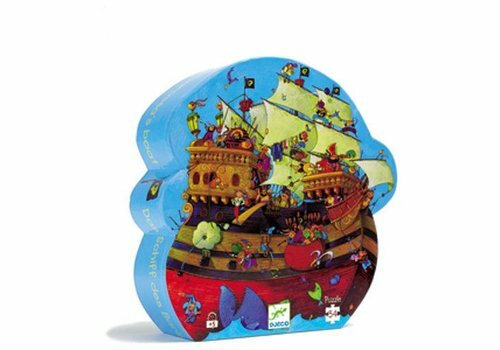 This floor puzzle is beautiful with its pirates and boat. 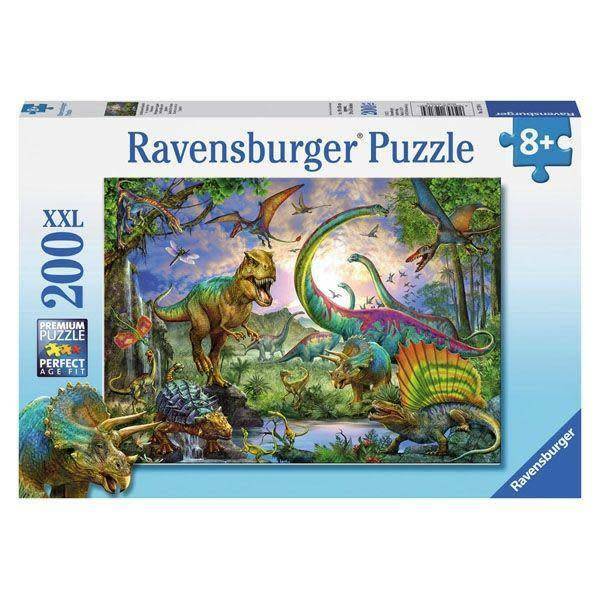 The pieces are huge which makes them easy to handle. 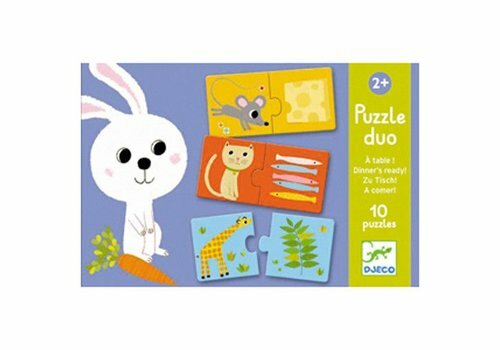 Djeco takes us into the world of emotions with this duo puzzle. 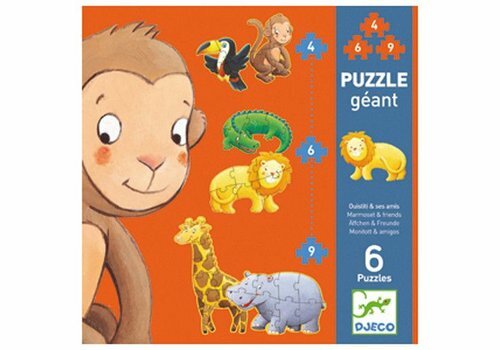 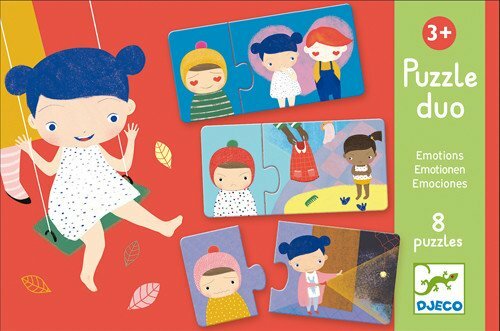 8 puzzles to assemble two pieces each that introduce children to the language of emotions. 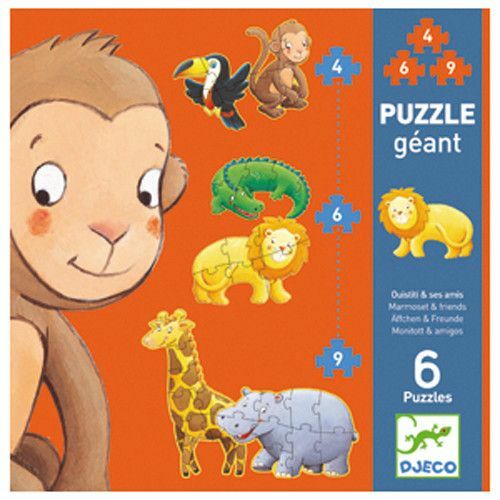 Puzzle gÃ©ant de 12 piÃ¨ces standart + 8 piÃ¨ces reprÃ©sensant les animaux de la ferme aux textures diffÃ©rentes, Ã placer et Ã dÃ©couvrir par le toucher. 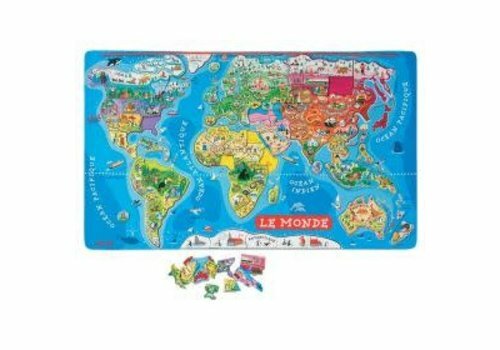 Ã‚ge: 3 ans et plus. 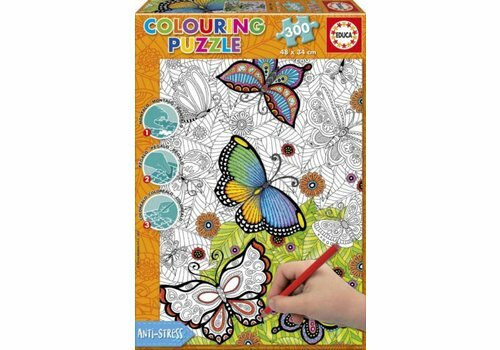 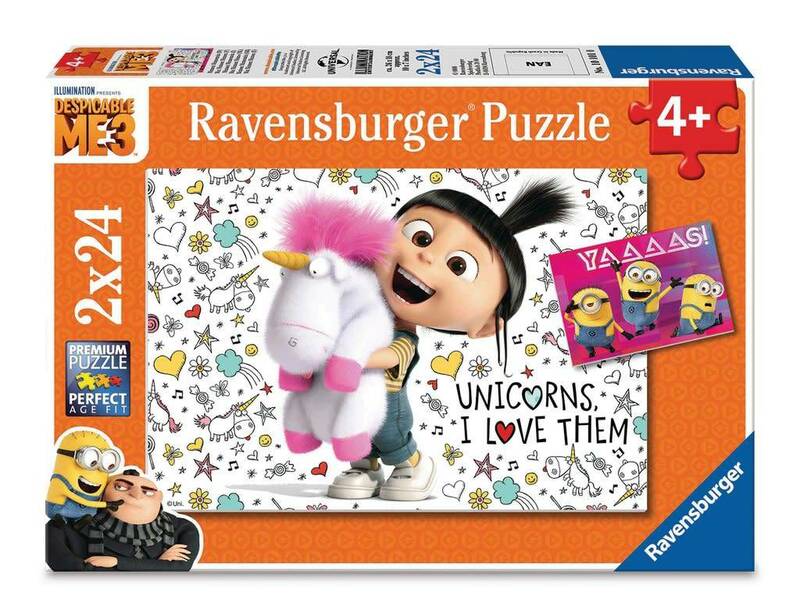 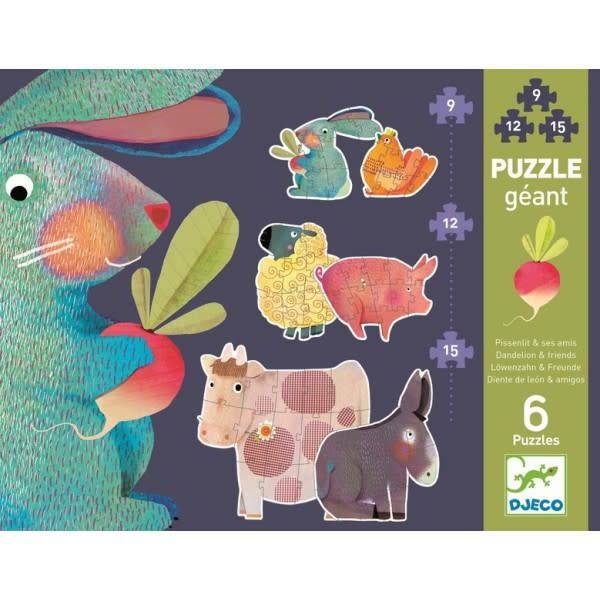 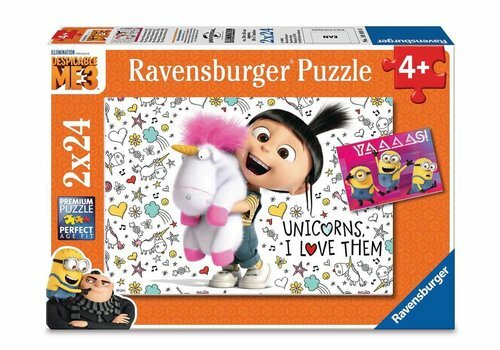 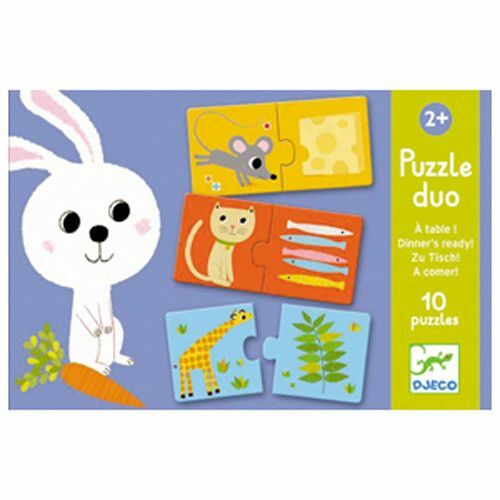 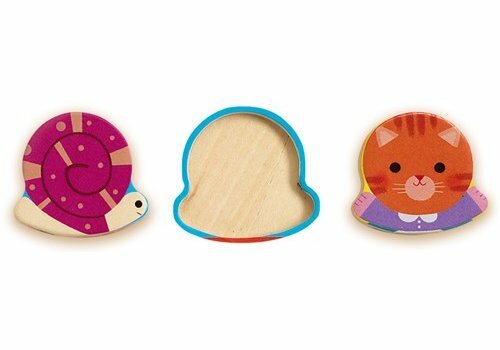 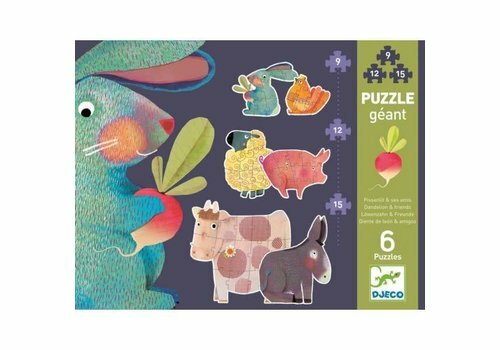 Puzzles help your child's development greatly by enabling them to develop several essential skills, such as fine motor skills, concentration, perseverance and the ability to think. 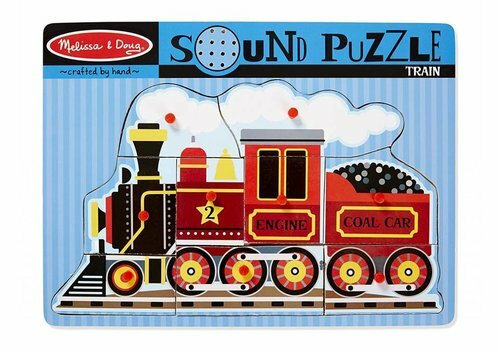 In order to maintain your child's interest, several strategies can be used and it is essential to choose the right puzzle for your child and his ability, to stimulate it without discouraging him! 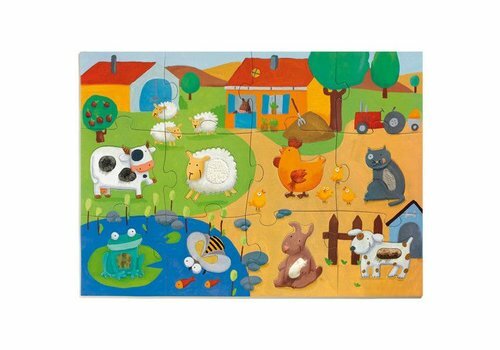 Our advisors will guide you in selecting the right puzzle for your needs.